The EXO S is a compact tank which can handle both mouth-to-lung and direct-lung vaping. EXO S is a complete redesign of the MTL tanks; upgrading to the innovative XS-C1 coil, brings a smoother mouth-to-lung hit. Enjoy a completely different style of vaping. 22mm in diameter means this tank can be applied to the vast majority of MODs on the market! Black and SS colors. • You can buy replacement XS-C1/XS-C4 coil. Bought 1 exo X tank to test out. No leaks and simple. Perfect machining. Then bought another X tank and 2 exo S tanks, their that good. Highly recommended and can't beat the price! IJOY EXO S Sub Ohm Tank is a 3.2ml capacity tank. It is a compact tank which can handle both mouth-to- lung and direct-lung vaping. 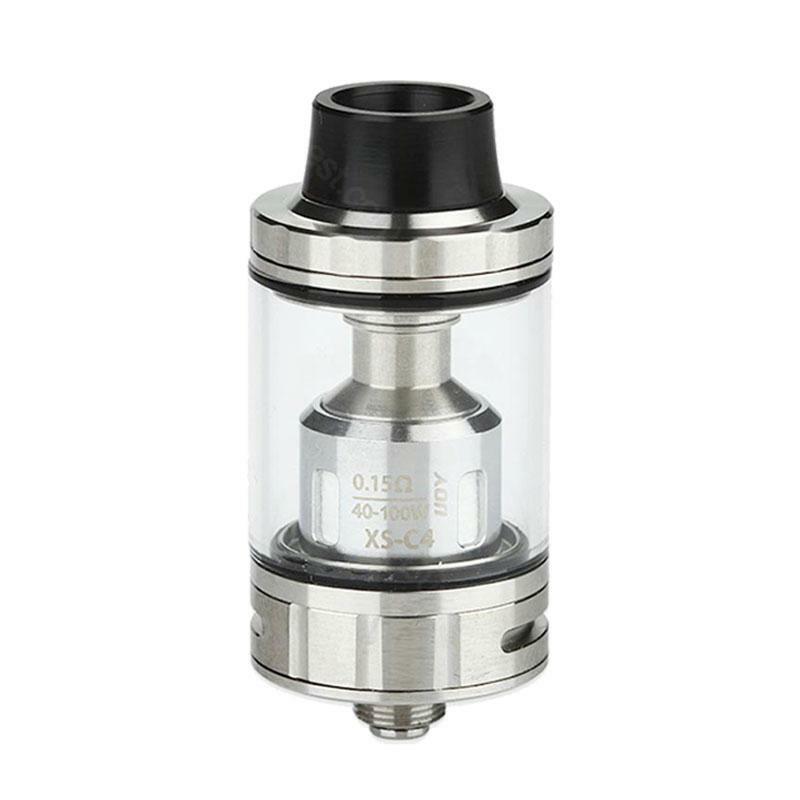 EXO S is a complete redesign of the MTL tanks.